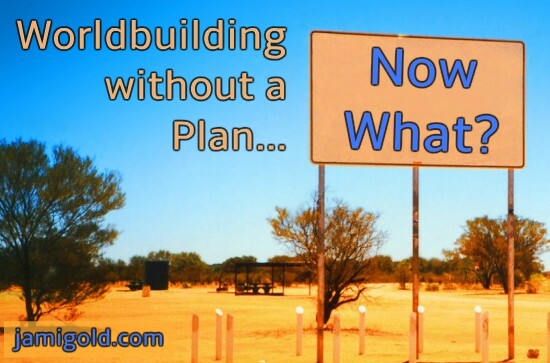 Story planning tips and advice. 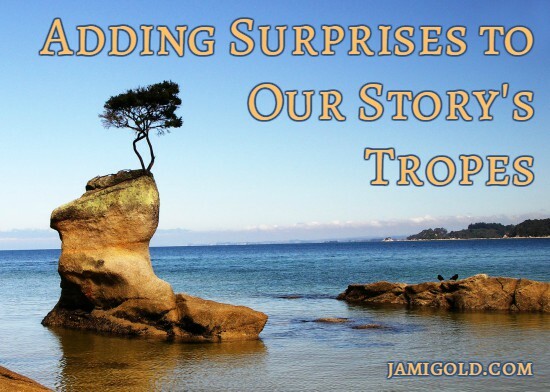 Sample topics: using beat sheets, developing arcs, techniques for those who write by the seat of their pants, deciding on story ideas, etc. 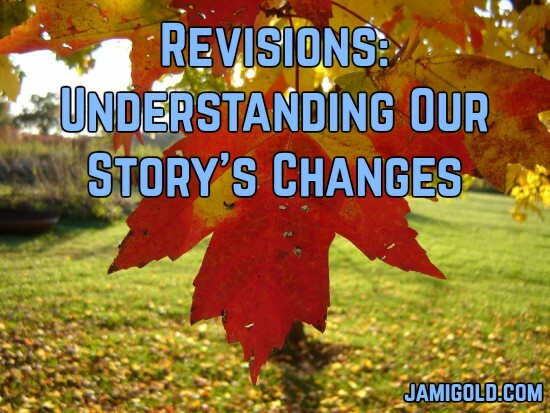 Anytime we make a lot of changes to our story, we risk problems, but it helps to track the edits we need to make. 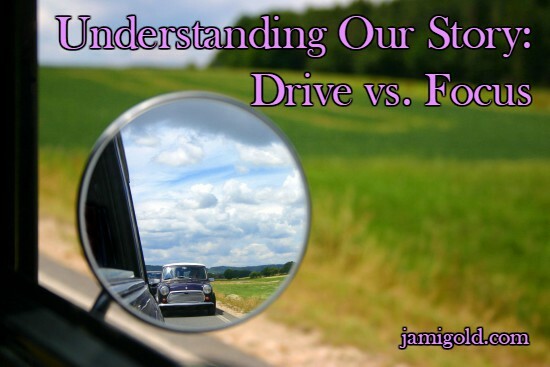 How can we organize our revision? 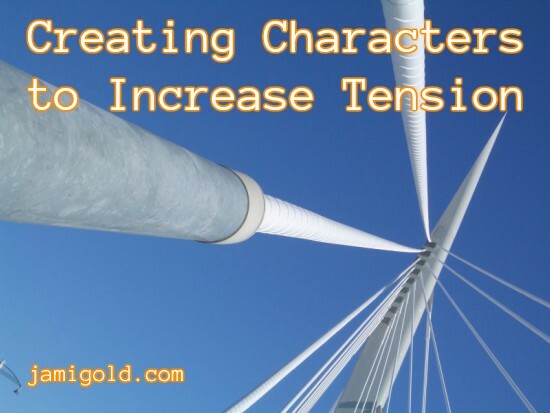 Struggle to Write Characters? Here’s Help! 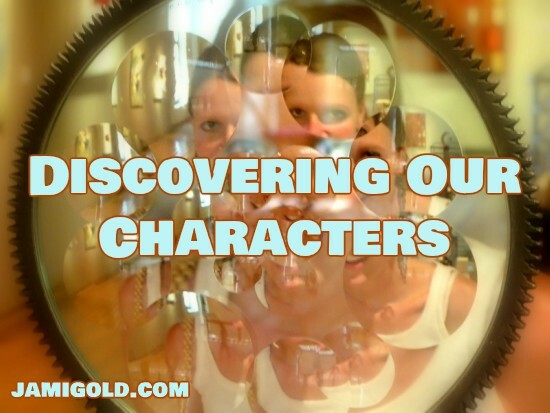 As writers, we have to make our characters seem real to readers, but it’s often not easy. 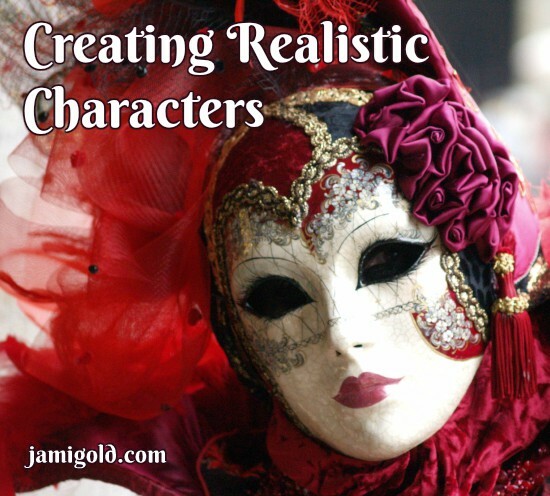 So here’s two resources that can help us create characters that seem real. The processes and techniques that worked on our last story might not work on our next one. So the more tools at our fingertips, the better our chances of finding something that will work. When we’re drafting or editing our story, we usually have to keep track characters, secrets, plots, research, and story bible details. 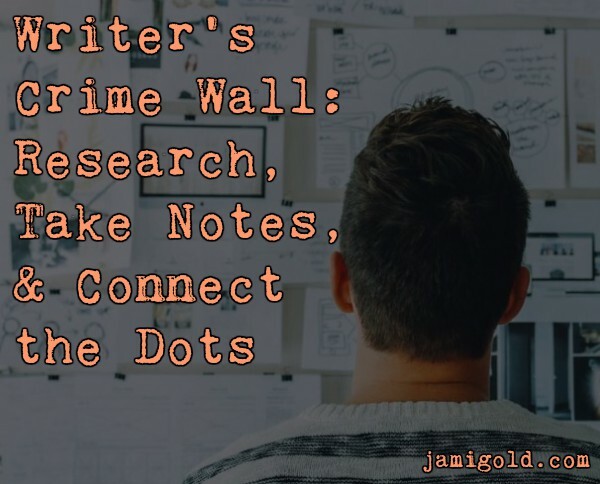 But for complex stories, we might want to create a Writer Crime Wall. 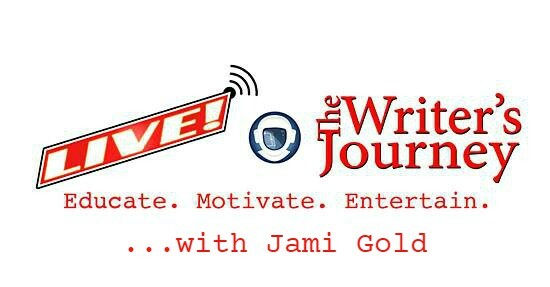 Have you struggled with writing a synopsis, query, or Amazon book description? 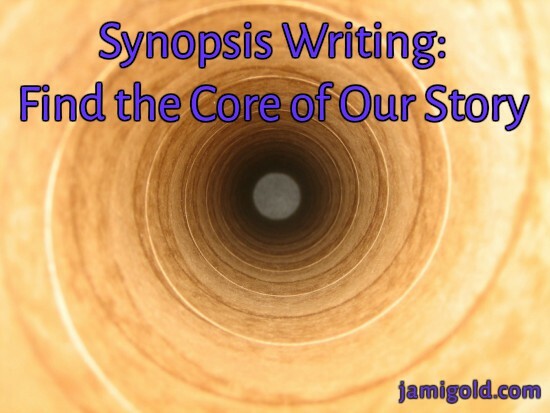 Romy Sommer shares her 10 step process for finding the core of our story and writing synopses.